Meanwhile lets just say that we are proud Gabi Klebanow contributed a whooping 5 entries. HB19-1253 Passed in the Senate Committee Health & Human Services! 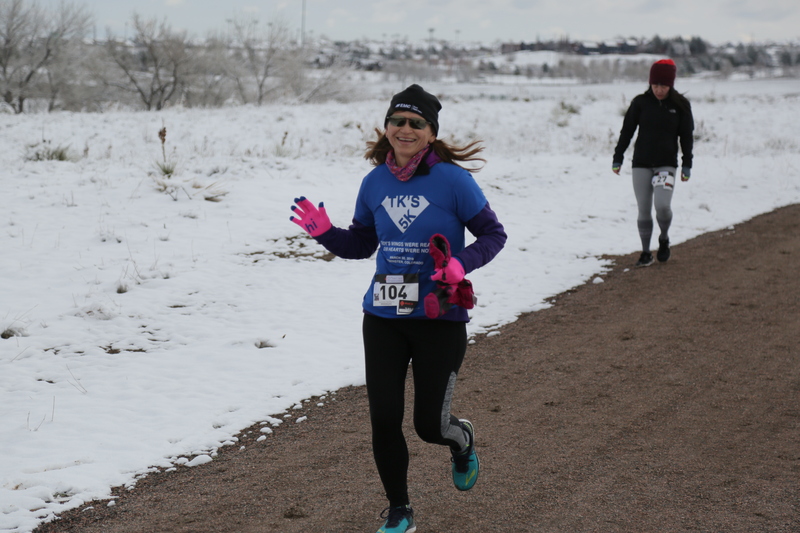 TKs 5K Recap: $7,000+ Raised for American Transplant Foundation! 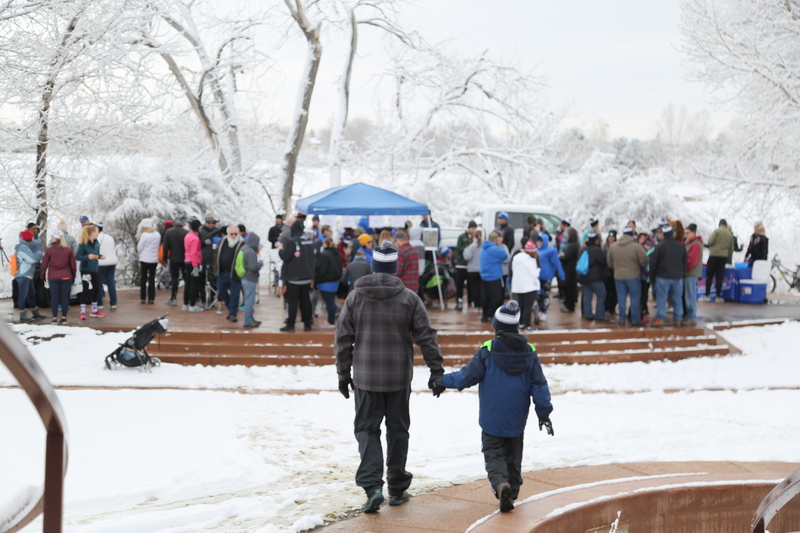 The weather might have been cold, but all we could feel was the warmth from TK’s family, friends, and supporters. We couldn’t have asked for a better morning of fitness and fun as we honored and remembered Troy Kenneth Merkle. It was beautiful to see so many come together to support TK and the American Transplant Foundation. We are so overwhelmed by the funds raised, that we had to share what an amazing success it was. 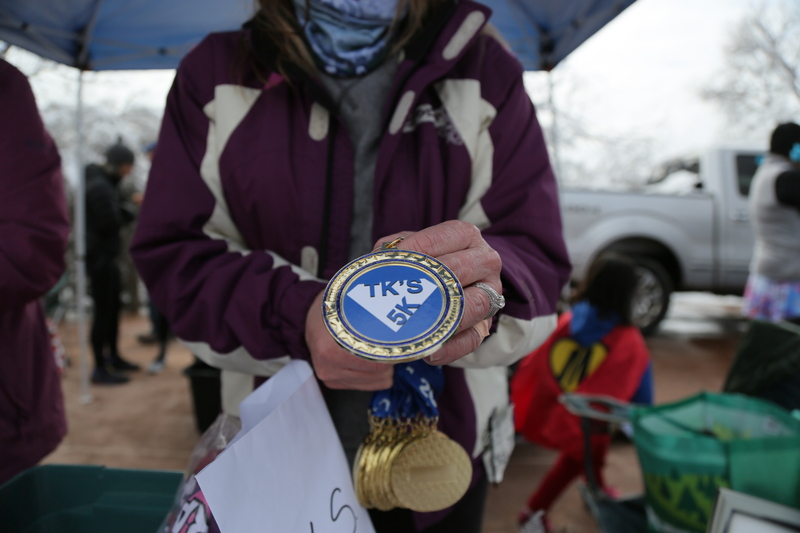 The 2nd Annual TK’s 5K raised over $7,000 for the American Transplant Foundation! These funds will directly help vulnerable transplant recipients and living donors nationwide, and right here in TK’s home of Colorado. Congrats to the overall male winner: Ryan Fenbert (23:16) and overall female winner: Lexi Higgins (24:24). If you have any questions regarding the results please email us at Support@AmericanTransplantFoundation.org. Save Lives with Team Transplant! 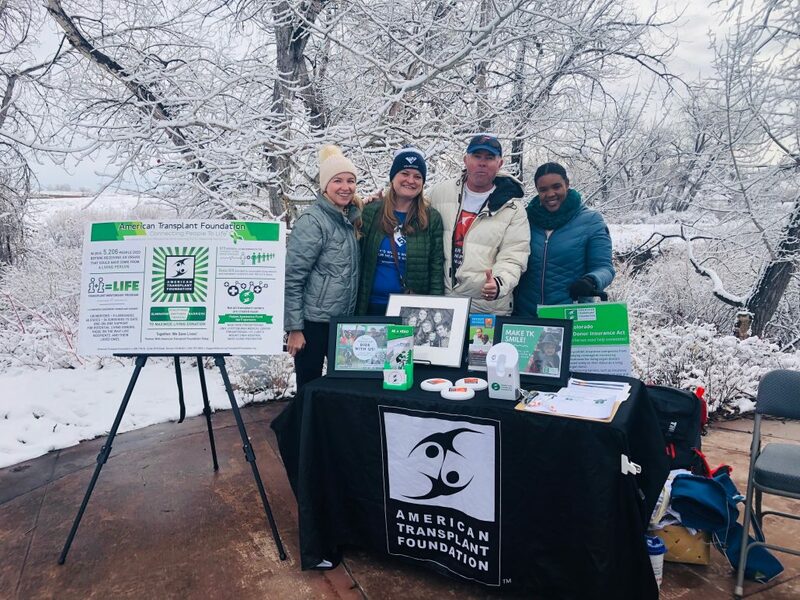 Help save more lives with Team Transplant on June 2, 2019, in Castle Rock, CO. Team Transplant is a group of living donors, transplant recipients, and supporters raising awareness and funds for the most vulnerable living donors, transplant patients, and their families. 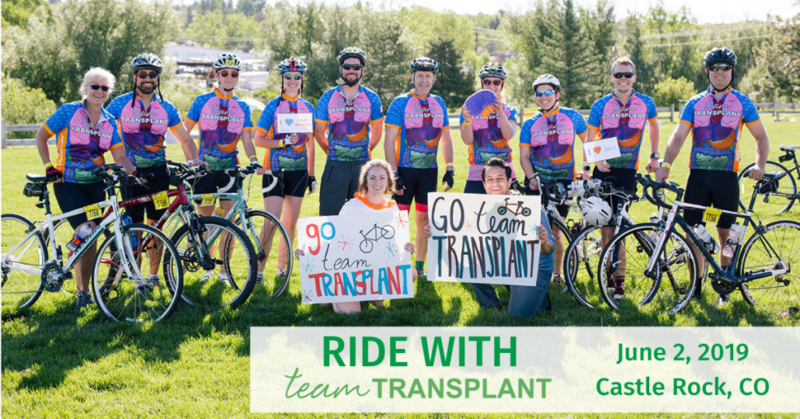 Ride with Team Transplant to prove that it’s possible to lead a healthy, active lifestyle after a transplant. Join us, fundraise, win prizes and do your part to save lives! Living Organ Donor Insurance Act, Unanimous Vote! The American Transplant Foundation (ATF) is the only 501 (c)(3) nonprofit in the country that provides three tiers of support for living donors, transplant recipients, and their families. We go beyond awareness by providing real help to patients who need it the most. Join us and be part of the community fighting for the lives of those on the transplant wait list. Join our online community where you can share, reflect, connect.